It’s official. New owner, new name and a complete remodel. Starting today, Browne’s Addition has a full service breakfast location again! 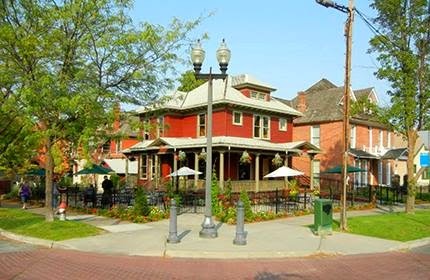 The building formerly known as E.J.’s Garden Bistro is now Browne’s Tavern serving breakfast, lunch and dinner. Chaps pastries, expressos and coffee from Doma will be available along with full service breakfast.